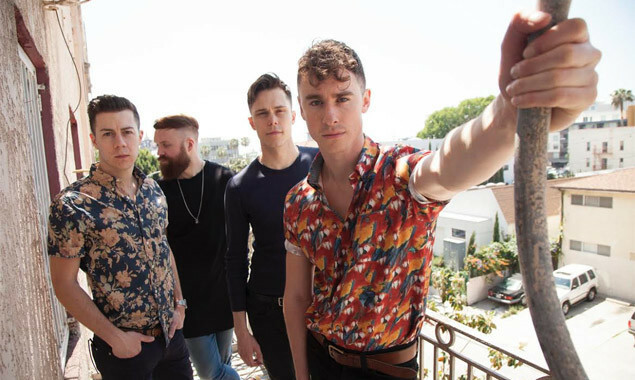 Don Broco played Make A Scene Festival over the weekend. The power went out. Don Broco playing Reading & Leeds Festival this month.